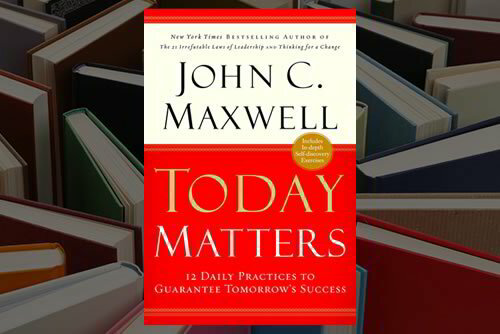 Today Matters gives readers a roadmap for growing their influence one day at a time. In the book, John C. Maxwell describes success as a process rather than an achievement. He advises readers to concentrate on the day at hand rather than looking in the rearview mirror or gazing too far into the future. Most importantly, he urges readers to adjust their daily routines in order to cultivate healthy habits that will help them win in leadership and in life.